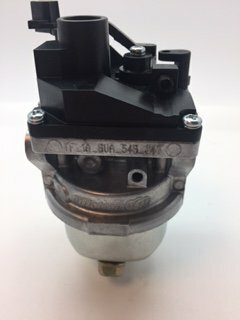 Our new TillotsonTCT carburetor is really more than just a carburetor; it’s a fully integrated fuel system that combines a form of mechanical fuel injection with enhanced atomization and accelerated fuel flow. 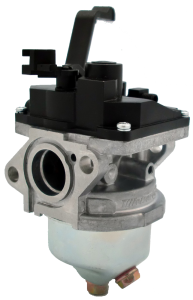 With the TillotsonTCT technology, we are able to map performance directly to the engine, increasing and decreasing the fuel/air mixture at each load point to provide the engine with optimum performance with the lowest possible emissions. 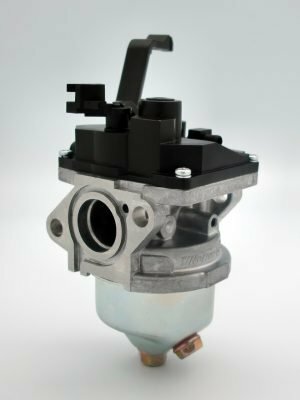 Traditional carburetors can only add fuel as the engine accelerates, making it difficult to adjust to lean spots and impossible to reduce fuel along the progression. 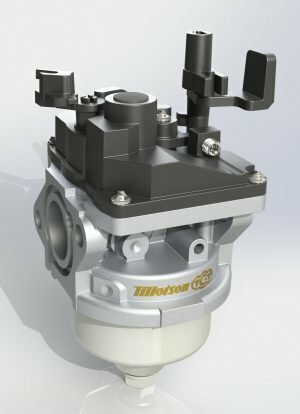 With the TillotsonTCT technology, we can add or subtract the fuel supply wherever and whenever desired in the acceleration curve. We can also provide more fuel at idle and less fuel at WOT to make starting easier and increasing power while still lowering overall emissions. 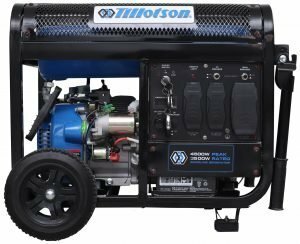 Tillotson Power Products vertical engines. 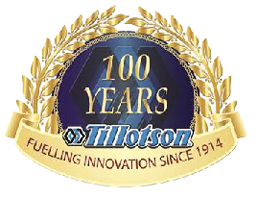 If you already own a generator or engine, you can upgrade your fuel system with our universal calibration TillotsonTCT. 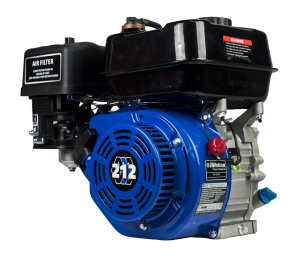 The TF-2A-6U comes with a standard calibration and a variety of choke and throttle levers to fit most horizontal and vertical engines for genertors, lawnmowers and other applications in the 140-225cc range with an offset mounting bolt pattern. 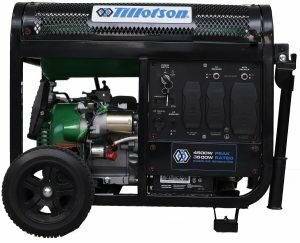 It is also set up for use on dual fuel (gasoline and propane) generators. 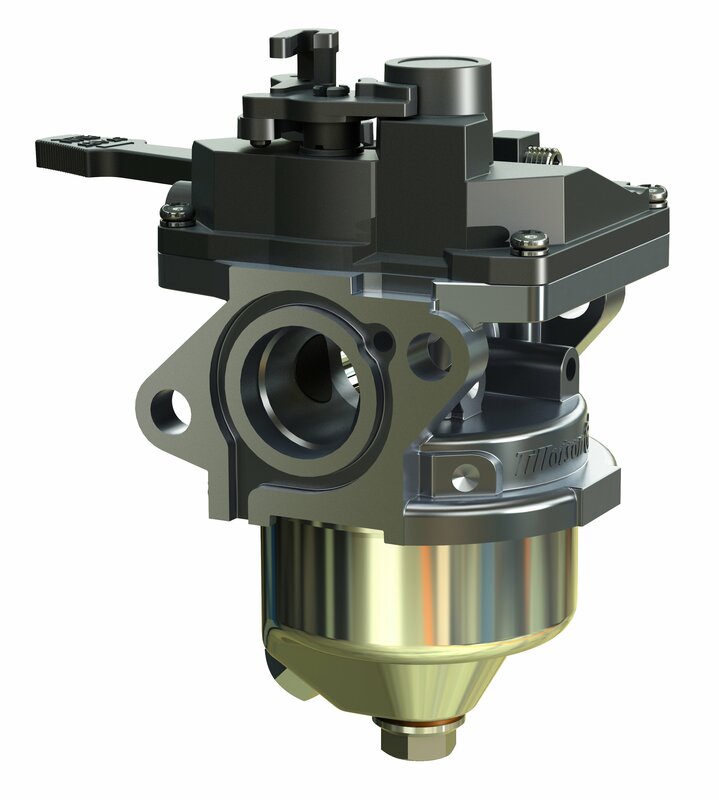 The TillotsonTCT technology can also be used on open class clone racing engines, subject to local rules permitting it. 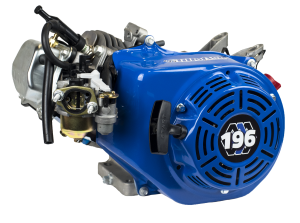 Visit the TCT racing page here.